Happy summer! You can stop by and pick up a book or say hello to Ms Fleck this summer in the library! We will be open every weekday from July 11th until August 12th from 8 a.m to 12 p.m…YAY! 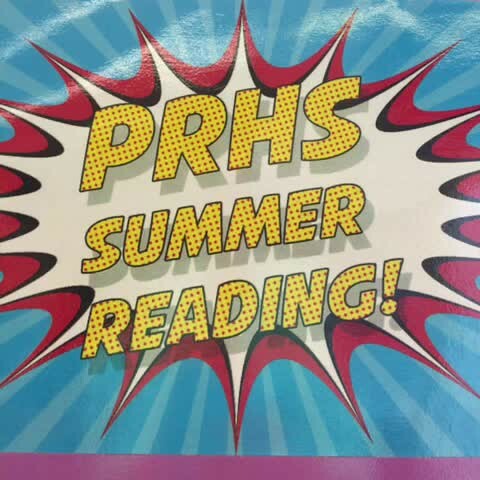 Local Library Guide: Remember, with your PRHS Student ID you get a free library card to the Pease Public Library where you can access free museum passes all year (AWESOME)!OverDrive: Access free eBooks and Audiobooks all summer on any device! If you are unsure of your password, simply email Ms. Fleck!